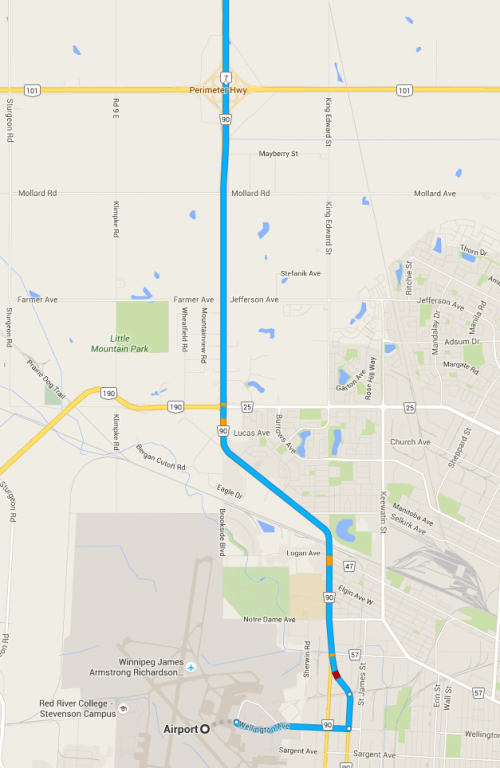 Take highway #7 North from Winnipeg (see map below), about 15 minutes. You pass Stony Mountain then come to a traffic light at #7 and #67. Go about 1/4 mile further North on #7, you come to # 78N. Turn right on 78N. Then follow the signs!! Reminder: See "Schedule" for the schedule of events. Dress is very CASUAL. Pants for the cool evenings.